Today, I Am Going To Write About What is IEEE 802.11, Beacon Frames And Role Of Beacon Frame? But First Friends, If You Are New In My Blog Then, I Will Suggest To Take A Look Of Index. Now, Come To Our Main Point. Friends, To Under Beacon Frame First We Need To Understand The Basic Structure Of Wireless Access Point. Q 1. What Is Wireless Access Point? Ans. According To Wikipedia """ In computer networking, a wireless access point (WAP), or more generally just access point (AP), is a networking hardware device that allows a Wi-Fi device to connect to a wired network. The AP usually connects to a router (via a wired network) as a standalone device, but it can also be an integral component of the router itself. An AP is differentiated from a hotspot, which is the physical location where Wi-Fi access to a WLAN is available. """ So, In Simple Words, Wireless Access Points Provides wireless facilities to there clients. 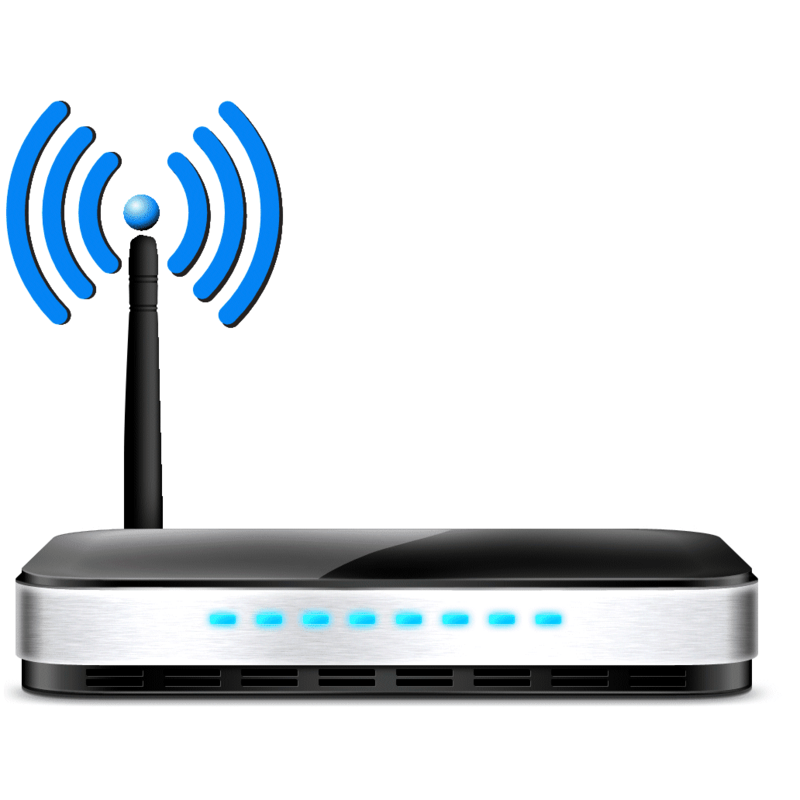 To Make A Stable Connection Between AP and Client, Wireless Devices Use IEEE 802.11 Rules. Q 2. What Is IEEE 802.11? Ans. According To Wikipedia """ IEEE 802.11 is a set of media access control (MAC) and physical layer (PHY) specifications for implementing wireless local area network (WLAN) computer communication in the 900 MHz and 2.4, 3.6, 5, and 60 GHz frequency bands. They are created and maintained by the Institute of Electrical and Electronics Engineers (IEEE) LAN/MAN Standards Committee (IEEE 802). The base version of the standard was released in 1997, and has had subsequent amendments. The standard and amendments provide the basis for wireless network products using the Wi-Fi brand. While each amendment is officially revoked when it is incorporated in the latest version of the standard, the corporate world tends to market to the revisions because they concisely denote capabilities of their products. As a result, in the marketplace, each revision tends to become its own standard. """ 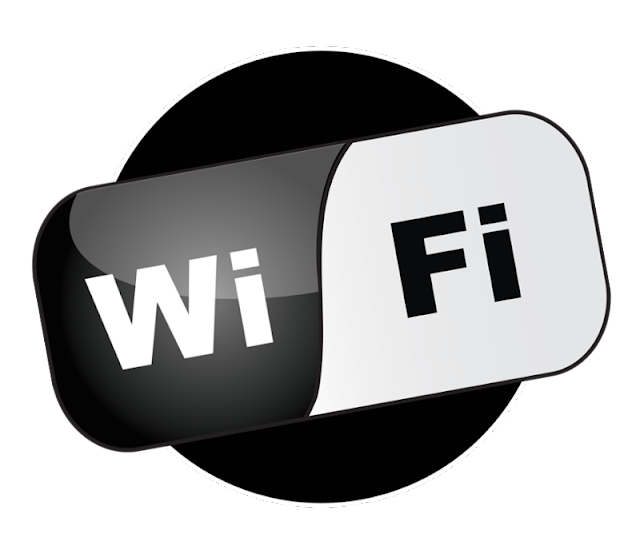 In Simple Word, Mostly All Wireless Devices Work On IEEE 802.11 Specifications To Make A Stable Wi-Fi Connection Between Access Point And Client. Almost All Wireless Devices Use IEEE 802.11 Transmission Frames To Exchange Different Types Of Data between Access Point And Client. 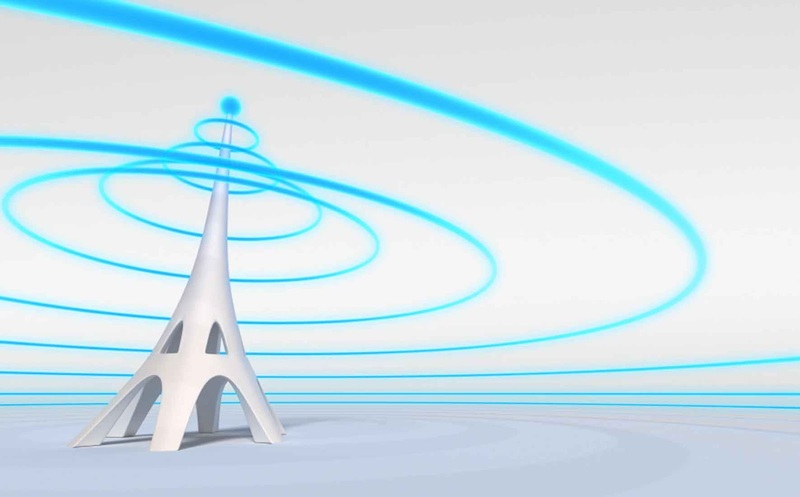 For Example Wireless Devices Use Management Frame For Establishing Connections Between Devices. Q 3. What Is Beacon Frame? Ans. According To Wikipedia """ Beacon frame is one of the management frames in IEEE 802.11 based WLANs. It contains all the information about the network. Beacon frames are transmitted periodically to announce the presence of a wireless LAN. Beacon frames are transmitted by the access point (AP) in an infrastructure basic service set (BSS). In IBSS network beacon generation is distributed among the stations. """ In Simple Words, Wireless Access Point Use Beacon Frames To Announce Their Presence In Client Network Range. Usually Access Point Provides Various Information In Beacon Frames Like SSID, MAC Address, Time Stamp, Beacon Interval, Frequency, Channel Etc To Announce Their Availability And Access Point also Continuously Transmit these Beacon Frame On Air. Q 4. Role Of Beacon Frame? Ans. As I Already Described Above Almost All Wireless Access Point Create And Transmit Beacon Frame Continuously And With The Help Of These Beacon Frame A Client Easily Can Find Access Points Available In its Network Range. After That A Client Can Established Connection Between Access Point And Client. So, Beacon frames also play important role in establishing connections between devices.